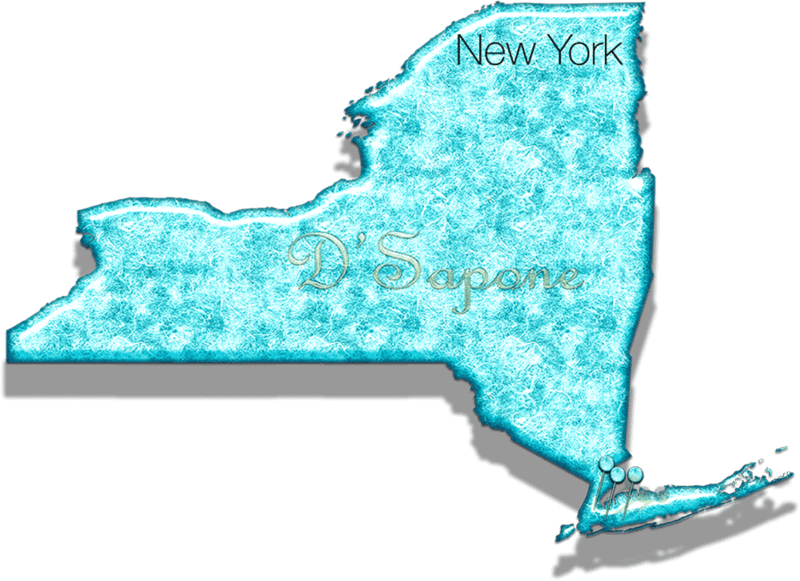 New York gets some D'Sapone® love. Brooklyn tile and grout artists. D'Sapone® did an outstanding job sealing our shower grout! We had bought a home that had been vacant for a number of years. We called another very large company in our area whom used a sealer that didn’t last and peeled off the grout. 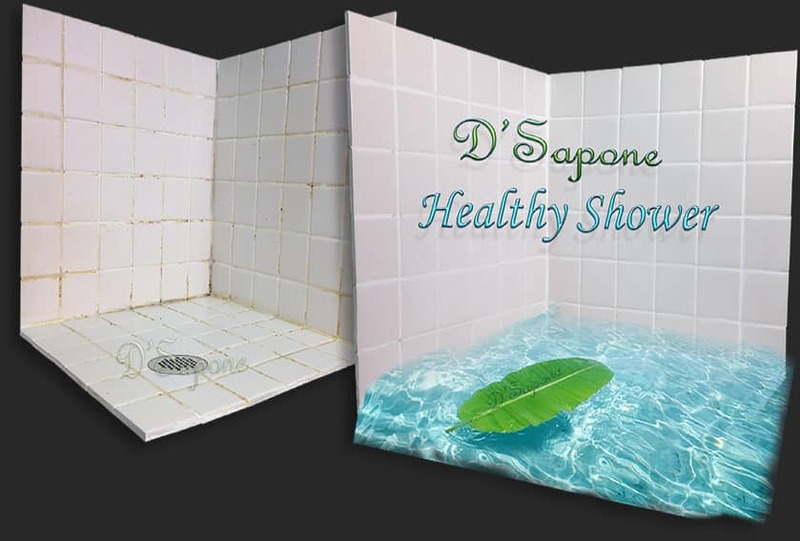 D'Sapone® gave us a 5 year warranty and the shower looks beautiful. I wish we would of called them first. We could not be happier with their amazing tile and grout cleaning service in Brooklyn and our shower has no more caulk! 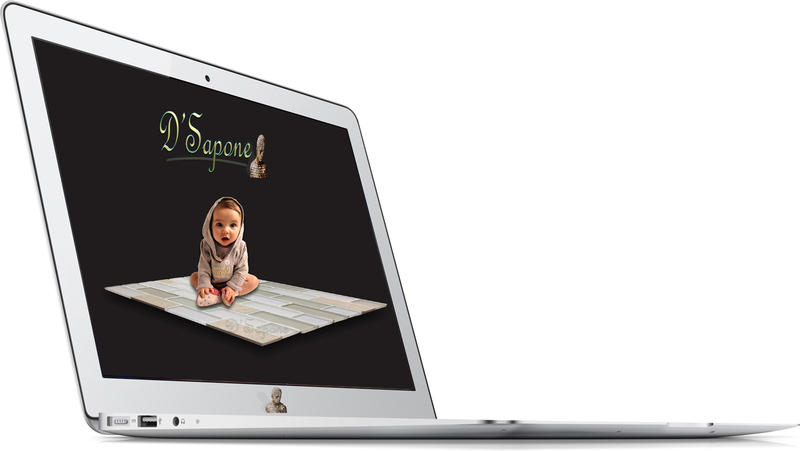 Thank you D'Sapone® – it looks amazing!! Excellent service on all fronts, from initial contact to follow-up to make sure service was what we wanted/expected. I have managed the building for more then 10 years and we always had grout issues. We were consulted by another company whom stated once they seal the grout we can’t scrub and they only give a 1 year warranty. D'Sapone® warrantied their work and told us we couldn’t damage the 2 part sealer they use. Cannot say enough good things about the service I received, with the prompt and pleasant team. The work as promised per reviews and the website. What really impressed me was that they were more than willing to work later in the evening to complete the job and never rushed the job. Would definitely recommend D'Sapone® for their commendable tile and grout cleaning service in Brooklyn and will definitely do business with them again. D'Sapone® truly renewed my tile and grout. They did a great job and were very professional – explained all the steps and handled our home with care. I would certainly suggest their tile and grout cleaning service in Brooklyn to others. Job well done guys, thanks. Tile and grout cleaning service in Brooklyn. 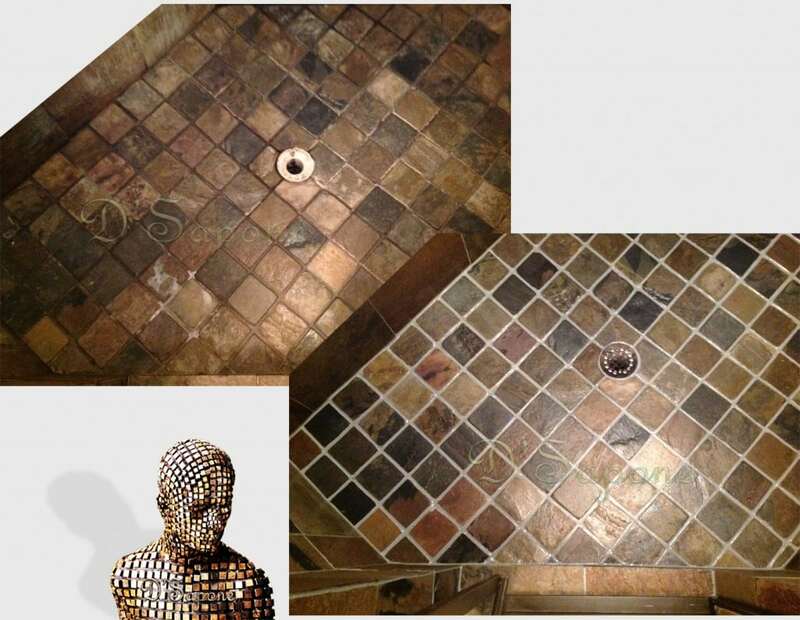 Every estimate is assigned to a Brooklyn tile and grout artist, who will complete the entire process. Just simply email us pictures and our server will calculate the rest.